Sometimes you just need roofing repairs, not a complete job. 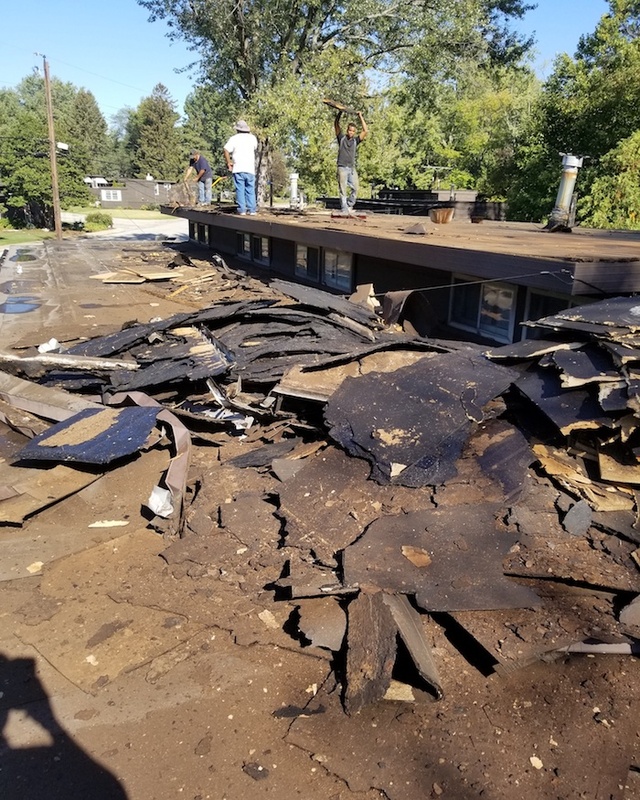 We are more than happy to help with residential and commercial roofing repairs in South Bend and surrounding cities. We know you will remember our terrific value and great service if you ever need anything else! The roof over your head is there to keep you safe, dry, warm and secure. But roof condition is usually not something you think about regularly. You lead a busy life that doesn’t allow time to learn about roofing repairs, or time to perform those repairs. That is why we are here. 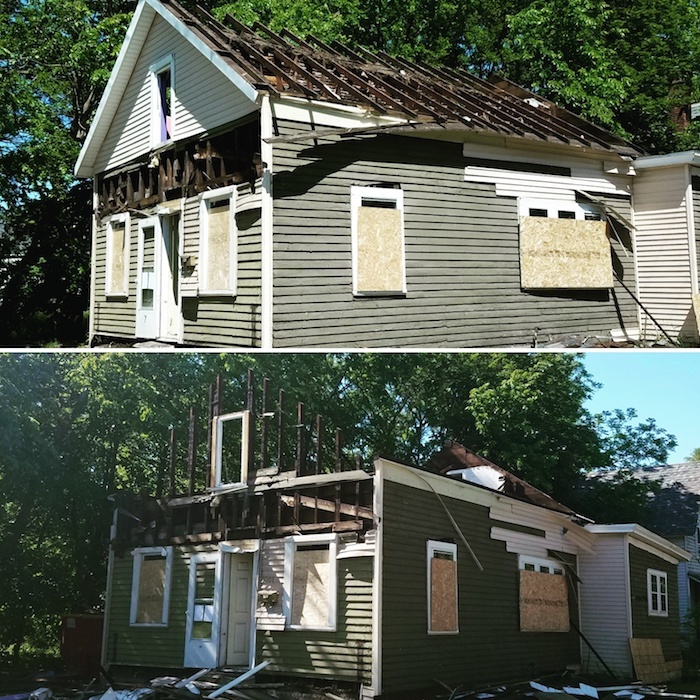 We can take care of your roof repair needs before they become bigger issues, damaging the structure of your home or business. Keep your roof in great shape. Its a wise choice for your safety, but also a future money saver, keeping your personal possessions and family heirlooms out of the harsh Michiana elements. Roofing repairs may be needed after a violent storm or from wear and tear over a long period of time. If your roof is leaking now, you need a professional immediately. If you know a roof repair is necessary because of the age of your roof, you need a roofing contractor you can trust to get the job done right, within your budget. 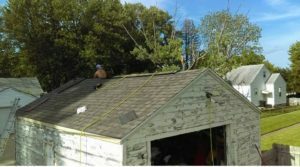 You can trust us for your roof repair in South Bend, IN. 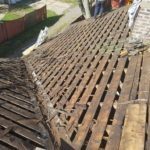 If you need dry rot repair, chimney repair, need a cleaning, have moss growing on your roof or a roof replacement, Reliable Roofing brings years of repair service experience. 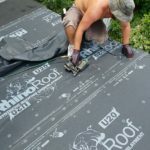 We can answer all the questions you can think of and provide further tips based on your specific roof and our knowledge. We provide professional service, we are swift and affordable. 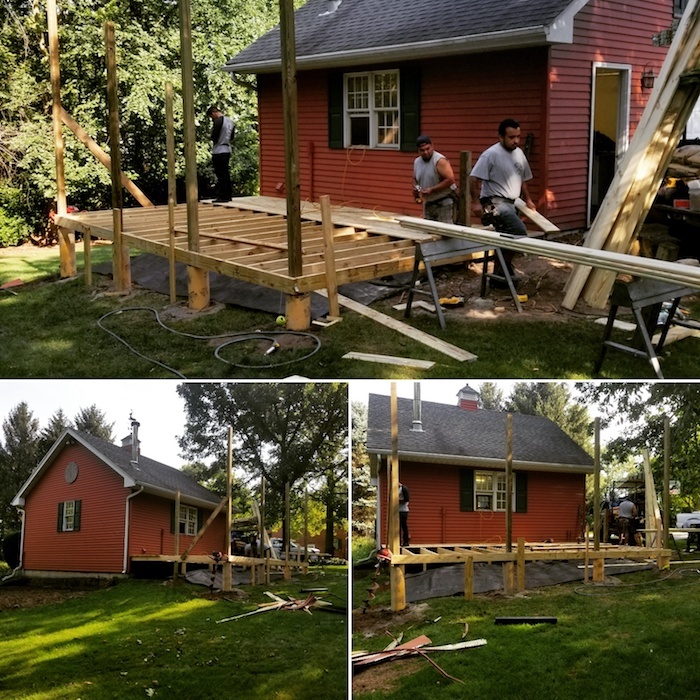 Our trained crew of installation and repair professionals can inform you of roofing products and our office staff will always be here to assist with questions before, during, and after the job is done. 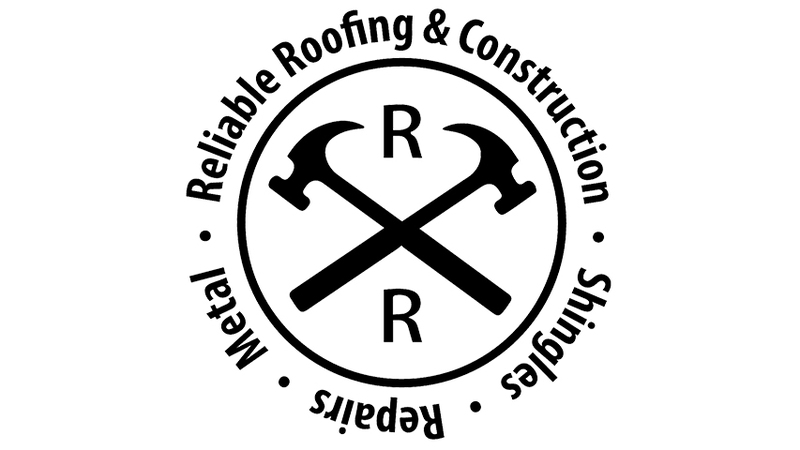 Call or email us now for a free estimate for your roofing repairs or to be informed of what to look for on your house. Some of the main types of repairs we perform are listed above. Don’t worry if you didn’t see your specific need, we probably do that too! Give us a call for more info on roofing repairs, 574-302-7977.